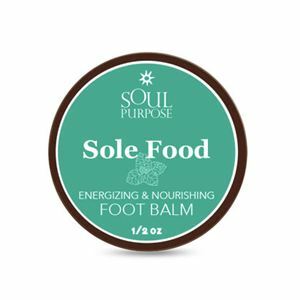 Energize and nourish tired feet with our Sole Food Foot Balm. 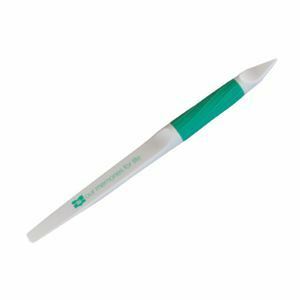 Softens hardworking, rough, dry feet and helps keep them moisturized, protected and nourished throughout the day. 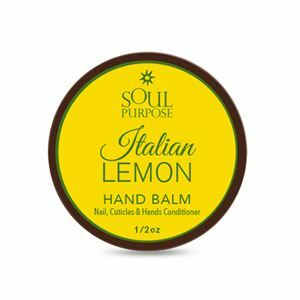 Our exclusive, nourishing balm will help comfort feet, soften and deeply moisturize the skin while leaving the surface silky and soft to the touch.